Sew Can Do: Got Crafts? 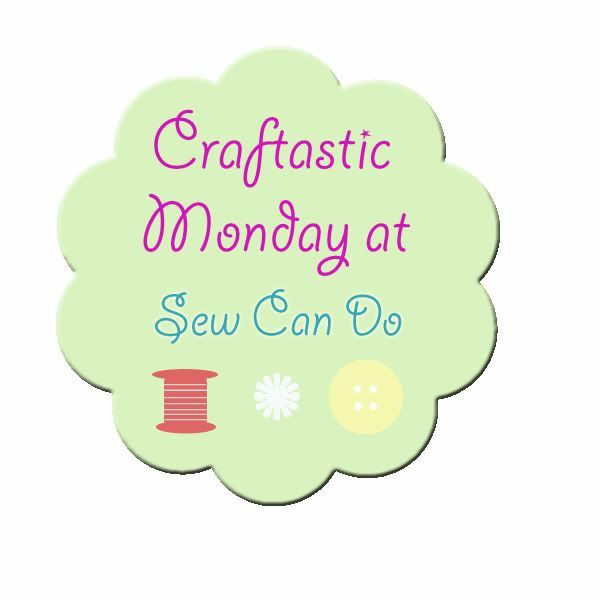 Join In The Craftastic Monday Link Party! Got Crafts? 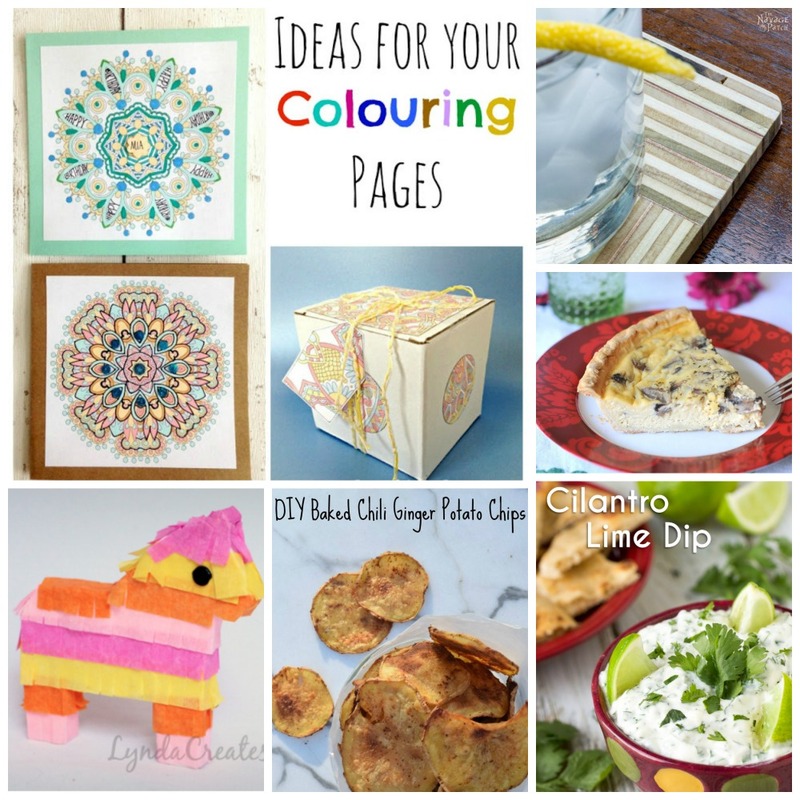 Join In The Craftastic Monday Link Party! 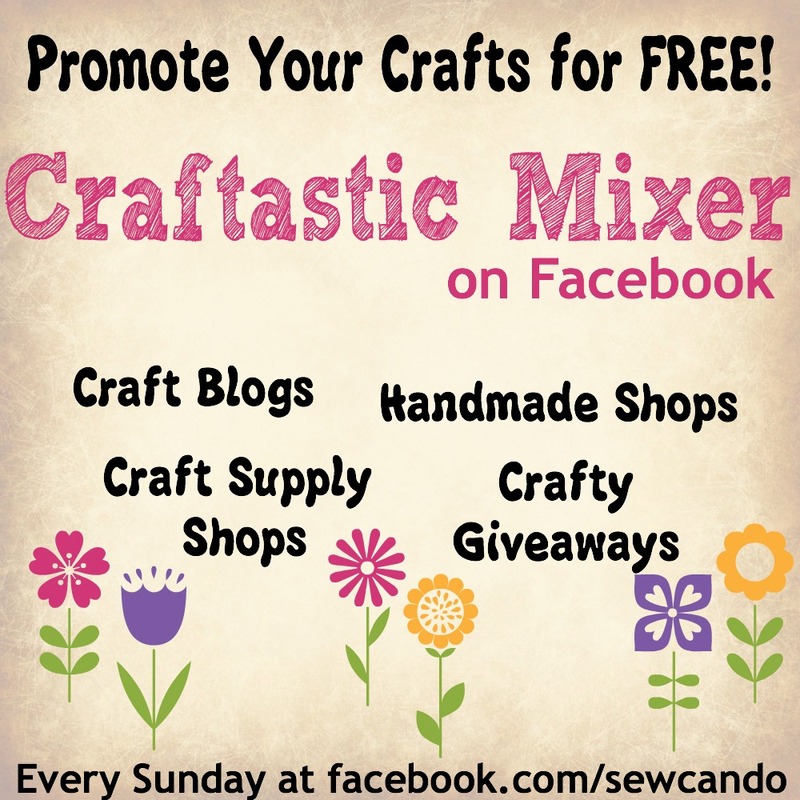 Welcome to a new Craftastic week my friends! For all those moms out there, I hope you had a happy Mother's Day weekend. I was thrilled to have some down thanks to my wonderful husband and appreciated my kids taking the time to say thanks and craft me a few things. It's nice to be on the receiving end for a change! I've been pulled in so many directions lately that it's been tough to get much done. Every time I think I've got a little time, something more pressing comes up & rains on my plans. My poor little blog has been a bit neglected as a result, but I do have new things I want to post...just finding the time to photograph and write about them has been the challenge. 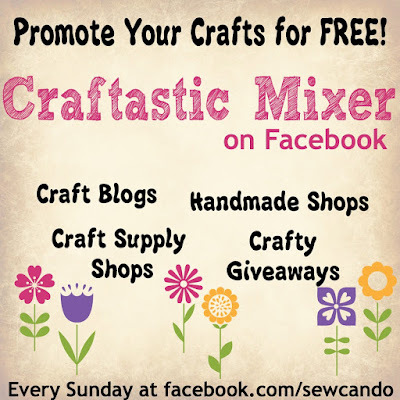 Advertise your blog/shop for FREE: Join in the Craftastic Facebook Mixer! Give your YOUR site/Facebook page a little extra boost. Crafty blogs AND shops are welcome. 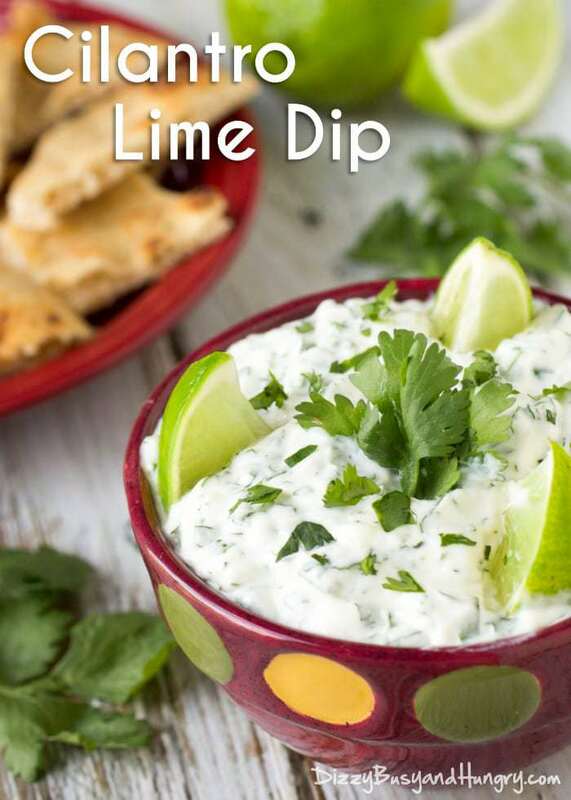 It takes just seconds and gives you a chance to get more page likes & followers. It's a great way to discover new sites to love too. 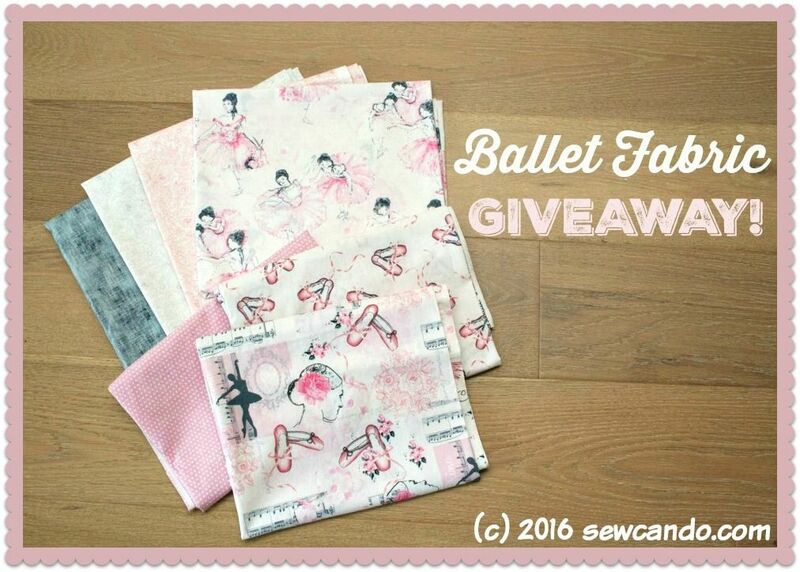 You can even add crafty giveaways! Thank you so much for the great party and featuring the coasters! Wishing you a fabulous week! 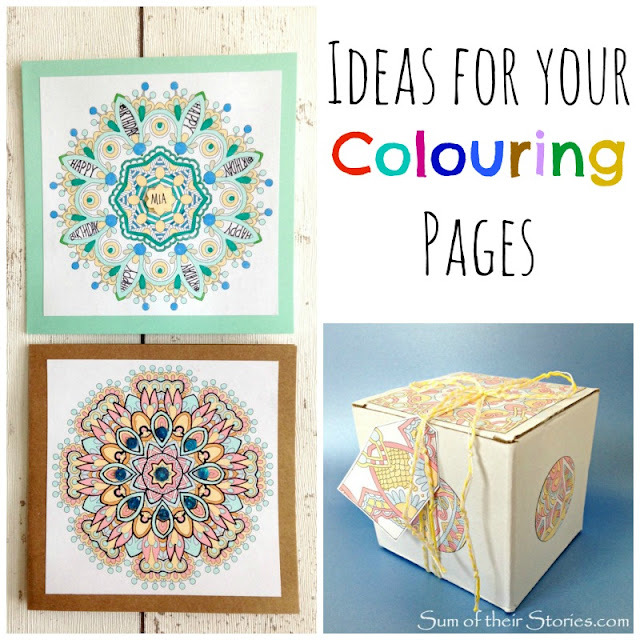 Thank you so much for featuring my colouring page idea, what a lovely surprise!